UU A Way Of Life: Ask Alexa - Why does my life seem unmanageable? Ask Alexa - Why does my life seem unmanageable? 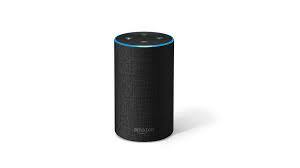 Alexa: I try and I try and I try and nothing I do seems to make a dent. What's wrong? You cannot change external circumstances often. All you can change is how you decide to respond to those circumstances.